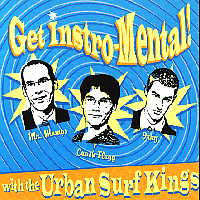 Buy and Download > Description Urban Surf Kings - "Get Instro-MENTAL!" CD download. 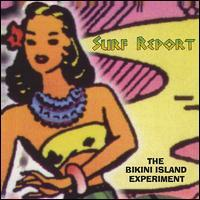 The debut CD from the 10-year veterans of the indie surf music scene. Scorching guitars and twang from Canada's Northeast! Urban Surf Kings - "Get Instro-MENTAL!" CD download. 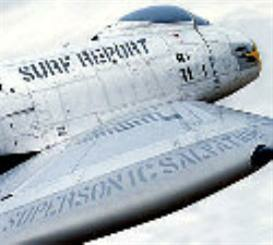 The debut CD from the 10-year veterans of the indie surf music scene. Scorching guitars and twang from Canada's Northeast!